Have you been trying to find a place for that breathtaking video you shot of your sister spinning your mom‘s finest china? 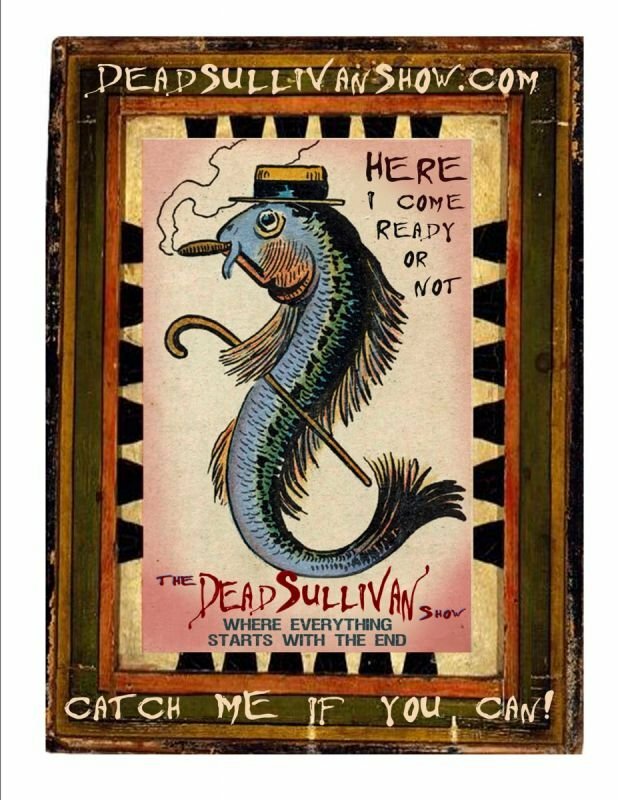 Got a fun idea for a commercial spoof? Have a music video that needs to be seen? Have we got some good news for you! 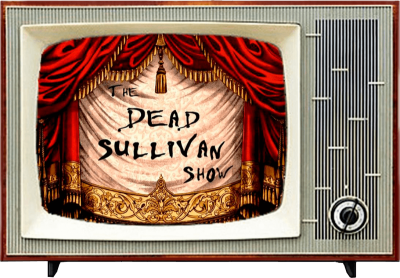 Submit your most excellent creative content to Dead Sullivan! We’ll display it on our website and may even feature it in our broadcast show! You’ll retain all rights to the content and you’ll receive the accolades of being featured on the next great entertainment revolution. **All material will be considered, but no gaurentee is offered that your content may appear on the show. Please submit a link to your finished piece here.